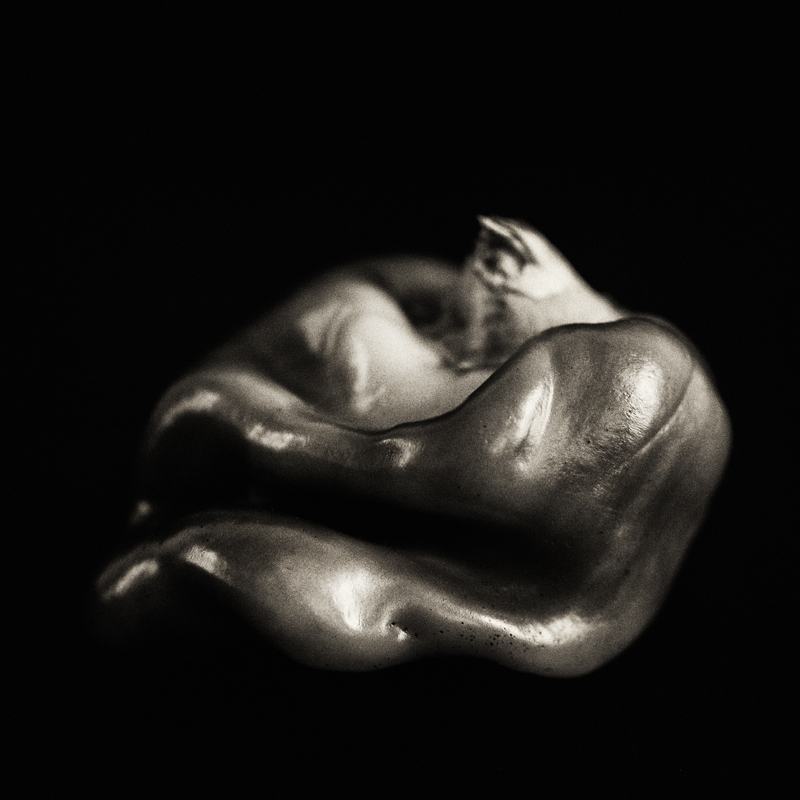 Did you ever read the story about Edward Weston and his best-known photograph of Pepper No. 30? I hope you do. So much intellectualizing over the emotional relationship to a vegetable. As well as the Wikipedia entry (which I encourage you to review), I have heard accounts from some of my senior photography contemporaries – perhaps a more detailed account about the reality of that day with that very special pepper. It’s a lesson in try, try and try again – or – never, never, never give up. My day was a classic disaster. With photography, many times as the scene changes – you have to adapt and perhaps revisit what your plan may have been. The planned shoot was a failure, but I did have a back up pepper. Much like a writer would be disciplined to rewrite, a photographer must be disciplined to reshoot – until it’s right the way it should be, and consciously continuing to experiment. Only you know what is right and why. 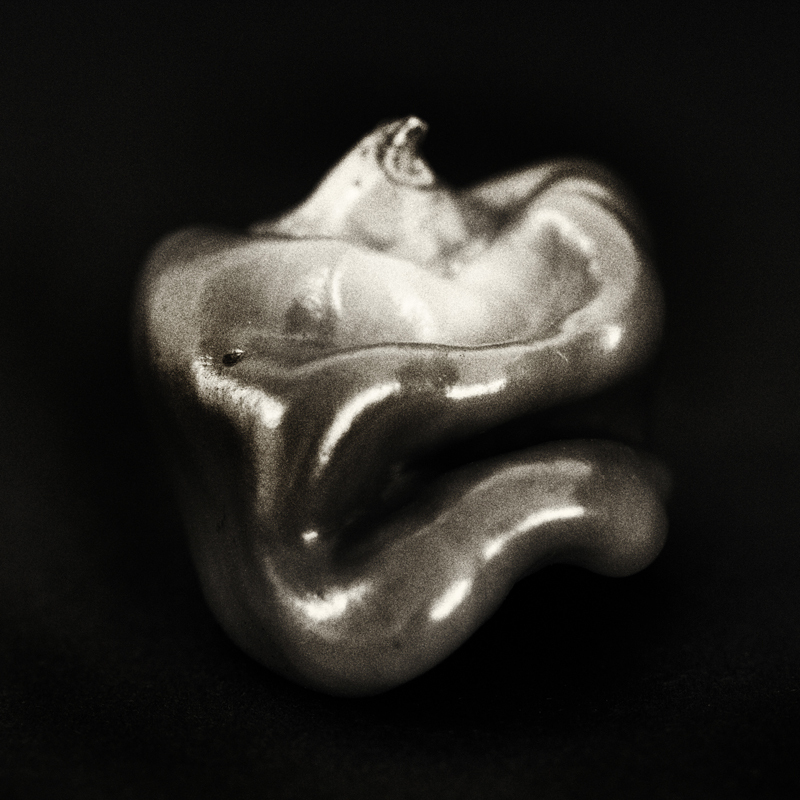 During my comparison of creating a forgery, I found a Sotheby’s web page – Edward Weston’s Pepper No. 30 sold for $341,000. Here’s the link if you have feelings to see it with your own eyes. Sotherby’s. So the pepper I happened to have handy was from a local farmer where I have a share, hence its real smile. Peppers in the supermarket are grown to spec without personality, and those peppers will likely never be photographed as an object of beauty.